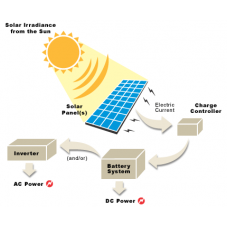 Standalone Solar Systems convert solar energy to charge the Batteries and the Batteries will supply energy to the load. 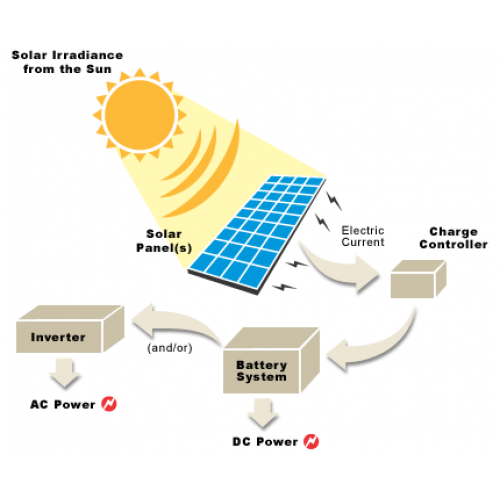 Using this solar-powered system allows the operation to be more flexible and workable at any remote & non-powered area. 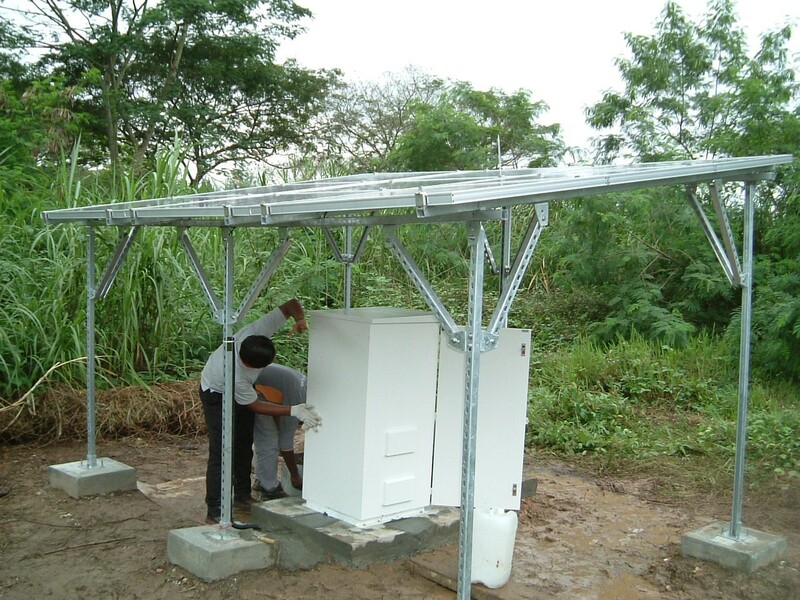 Relocation of this system is also very easy and at a very low cost.